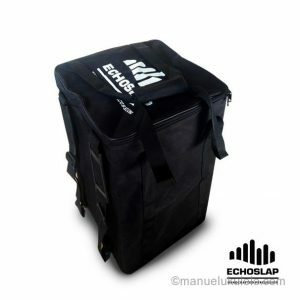 This Echoslap Cajon Backpack Style is the perfect solution for transporting these valuable instruments (cajon) for Cajon player. Busker/ Cajon Player Who Travel A Lot. Busker Who Looking for Cajon Bag for Transportation.